We have 110 rooms, an onsite pub and restaurant, and three more nearby eateries! 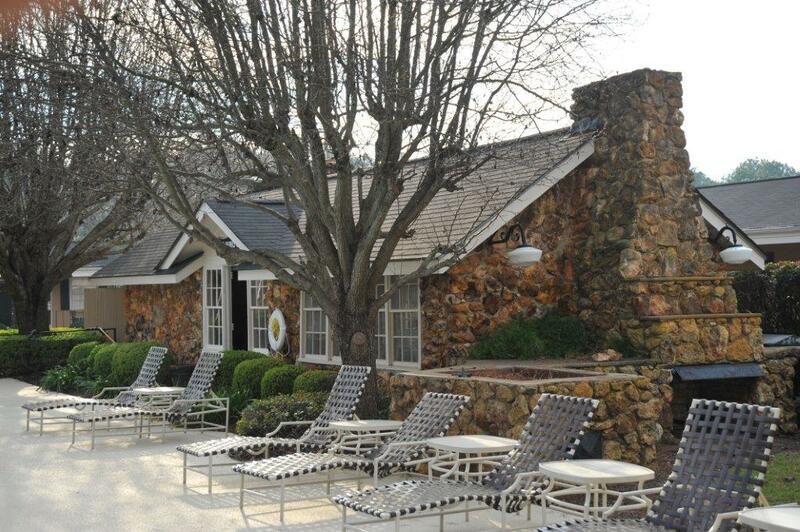 Since 1952, Merry Acres Inn and Event Center has been Southwest Georgia’s landmark destination for business travelers, vacationers, romantic getaways, and for people returning home to visit family and friends. As an independent boutique-style, 110-room inn abundant in amenities and character, our property is a unique story and our staples are traditional Southern charm, kind and attentive service, family ambiance, and just the right blend of elegance and comfort. All of our guests are special – and we endeavor to make them feel that way throughout their stay at Merry Acres. We believe that’s why our customers keep coming back. With its beautifully landscaped grounds and strong sense of place that reflects its rich history, Merry Acres is a like a quaint little village. It’s a one-of-a-kind retreat where our guests – our extended family – can relax around the secluded swimming pool and gazebo, work out in the state-of-the-art PT Gym, enjoy a complimentary hot buffet breakfast, utilize the 24-hour business center, and utilize our meeting and banquets space. From sunrise to late night, we have lots of appealing culinary options – something else that sets us apart from any other venue. 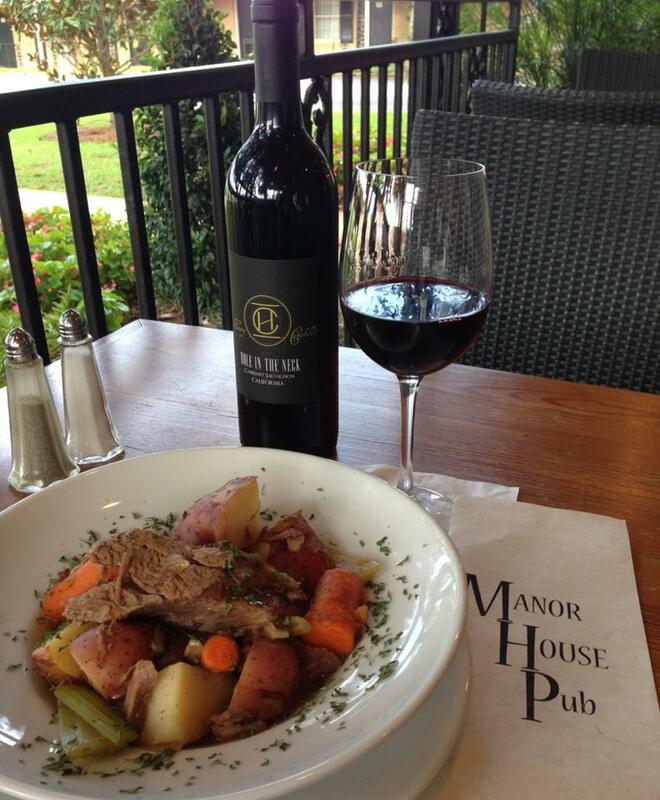 Onsite, we have the Manor House Pub, which has a stylishly updated buzzy ambiance that feels just right. We also offer complimentary shuttle service to our three nearby award-winning restaurants with distinct cuisines: Harvest Moon, The Catch Seafood & Oyster Bar, and Henry Campbell’s Steakhouse. Want room service, instead? Just give us a call and we’ll bring a great meal to you. Hosting and catering special occasions is another Merry Acres Inn and Events Center specialty. With more than 6,000 square feet of meeting space, we’re Southwest Georgia’s most popular venue for weddings and receptions, rehearsal dinners, banquets, corporate seminars and retreats, class and family reunions, showers, birthday parties, fund-raisers, and wine tastings. We even have a house music group – the popular Bo Henry Band – to provide entertainment during your special events. Come see us … we’re delighted to be at your service!